Bespoke Bifolding Doors and Home Improvements for Surrey and the Home Counties. Protect your home with the finest in composite front doors. Our composite doors provide style, performance and the very best in security. A front door is the most used door in your home. You and your whole family rely on your front door to not only be easy to use but give you confidence that once shut, it is locked and very secure. 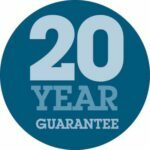 Composite Front Doors – the finest in the UK. We specially select our range of composite doors for their quality, security and dependability. Our doors are British Made to the highest standards of precision, care and attention to detail. For you, the result is a new front door that cannot be beaten. The secret to a good composite door lies in the quality of the internal construction and the external materials. We believe that foam filled doors, while cheap, come with too many compromises. We use only the finest timber-cored solid doors that are one of the thickest and most trusted on the market. This timber core combines beautifully with outer skins in a choice of colours, grains, designs and glass options. Your trusted front door tested to destruction. All our composite front doors undergo extensive and exhaustive testing. Peace of mind is assured with Secured by Design Accreditation. Testing involves specific tests with various tools such as sledgehammers, crowbars and other known methods. All our doors pass with flying colours. Premium security is also guaranteed with conformance with the very latest Document Q security as well. 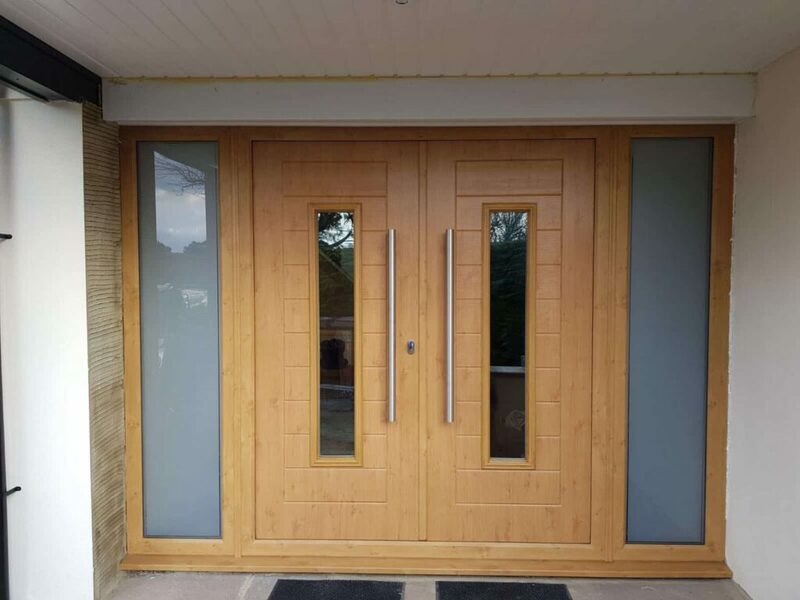 You can personalise your front door from our vast range of glass options, handles, door accessories and even matching side panels or upper glazed panels. An Entrance Door solution, whatever your property. Whatever your home, tastes and requirements we have a beautiful range of composite doors to suit. 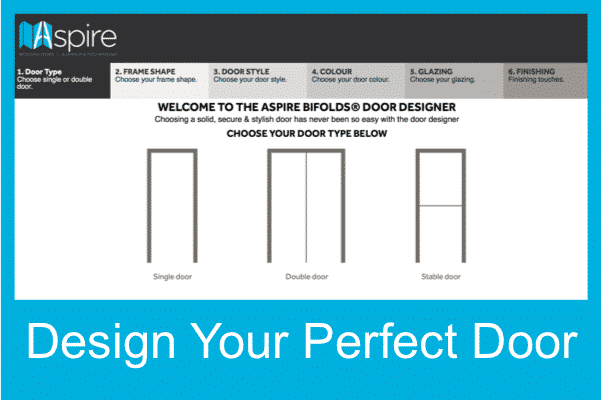 Find out more about our advanced front doors for your home. All come with a ten-year guarantee, a professional installation and caring after-sales service. You can call us anytime on 020 8224 7431or leave your details and we will call you back at a time of your choosing. If you select now, we will try to call you within an hour. We offer premium quality aluminium and PVCu home improvements, fitted with the finest window and door glass. Our glazing is designed to offer clarity, longevity, security and energy efficiency. Window and door glass information. Simply leave your details and we will call you back at a time of your choosing.